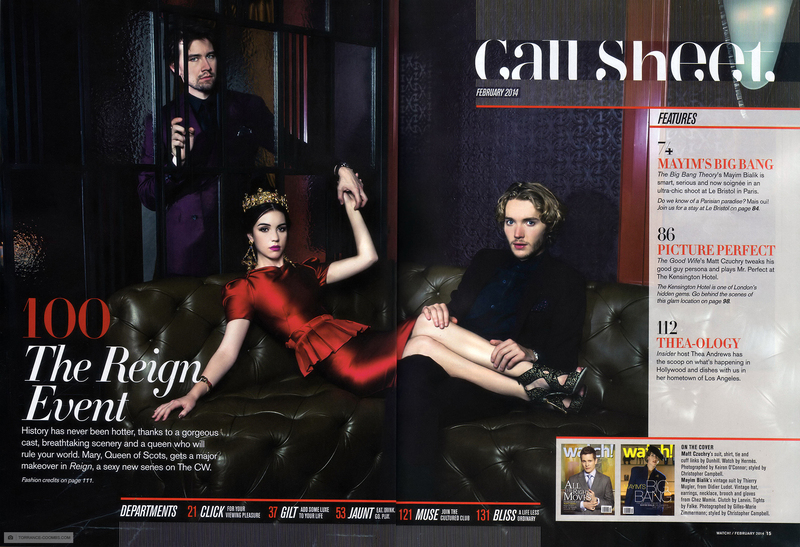 Magazine Scan "The Reign Event". . HD Wallpaper and background images in the Reign [TV Show] club tagged: photo magazine scan the reign event. This Reign [TV Show] photo contains anime, fumetti, manga, and cartoni animati. There might also be giornale, carta, riviste, tabloid, straccio, and rivista.